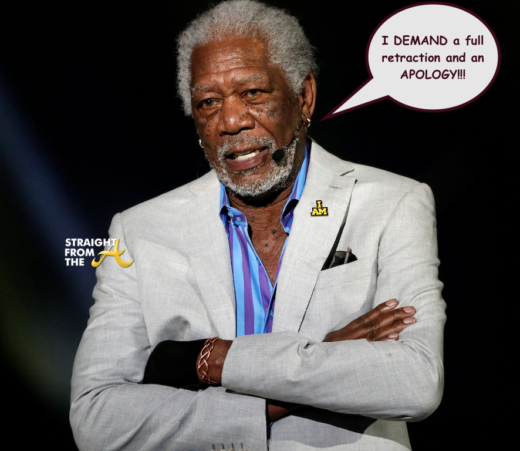 Morgan Freeman is not taking the inflammatory accusations about his character lightly and he’s now lawyered up. Freeman’s lawyer sent a 10-page letter to media giant CNN, demanding that a retraction of it’s report about sexual misconduct allegations against the actor. 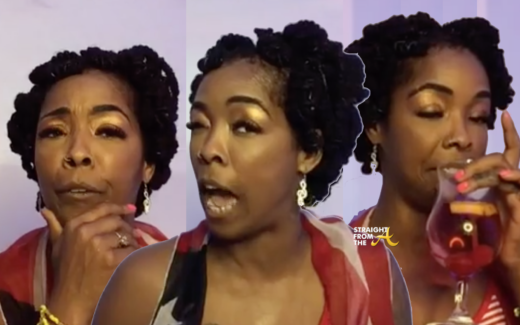 Queen Khia was on her ‘petty juice’ last night as she roasted and gagged LIVE from The Ivory in Atlanta for a special Memorial Day edition. On this week’s docket, the Thug Misses ‘judges’ a few repeat offenders like Rachel Dolezal, Morgan Freeman, Jada Pinkett-Smith’s Facebook show, Amber Rose and more. Khia also takes a few minutes to address the backlash she received for comments she made previously about the Santa Fe school shooting. *Disclaimer! Strong language (but you already knew that). Yuup… it’s official boys and girls! ‘Twerking’ has officially made it to mainstream. It’s no secret that Atlanta is the originator of the ‘Twerk’ and urban youths have been ‘twerkin’ it up in the clubs way before Miley Cyrus pushed the slang into middle America and beyond, in ways nobody expected. When it was announced that ‘twerking’ had been added to the Oxford dictionary, Hollywood Actor Morgan Freeman aka ‘the voice of God,’ was called upon to recite it’s official definition, but oddly enough, the concept still seemed lost on the Freeman.